A three-Judge Bench of the Supreme Court comprising Chief Justice H.L. Dattu, Justice A.K. Mishra and Justice Amitava Roy has granted two months time to the Government to incorporate the proposed changes in the bill to allow non-resident Indians (NRIs) to vote in Indian elections. The Government informed the Court that the bill has been placed before the cabinet for its consideration. The new propositions include allowing NRIs to vote by proxy and through e-ballots. 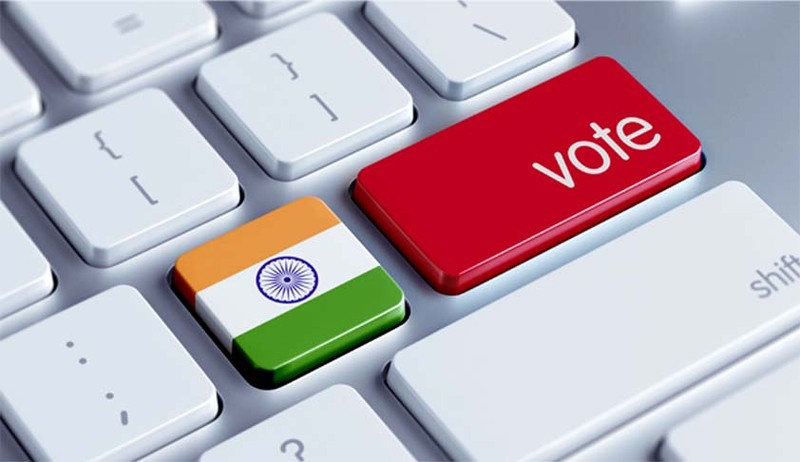 Earlier in April, the Supreme Court had granted the Centre six weeks time to determine the intricacies of procedures involved in allowing proxy voting and e-ballots for NRIs during elections. This time has been provided to devise modalities for NRI e-ballots. The Court is hearing a petition filed by the Chairman of Pravasi Bharat, Mr. Nagender Chindam. The main contention of the petitioner is that Section 20A Representation of the peoples (Amendment) Act, 2010 requires the presence of the registered NRI voter to cast his vote at the polling station in his constituency. Further Section does not permit utilization of external voting methods which are currently in practice across the world. Access the petition and LiveLaw coverage here. Notices were issued in this regard to the Election Commission in January. According to the Bench, Election Commission’s suggestion to extend voting rights to NRIs through postal ballots has to be accepted in letter and spirit. 4 weeks time has been granted to the Centre to inform the Court about the steps it had taken to implement Election Commission’s suggestions in this regard. Read the LiveLaw story here.